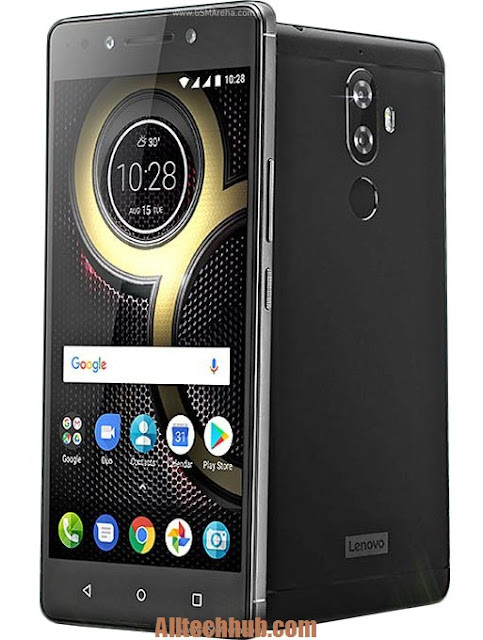 Lenovo recently launched their new Lenovo K8 Note smartphone was in August 2017. 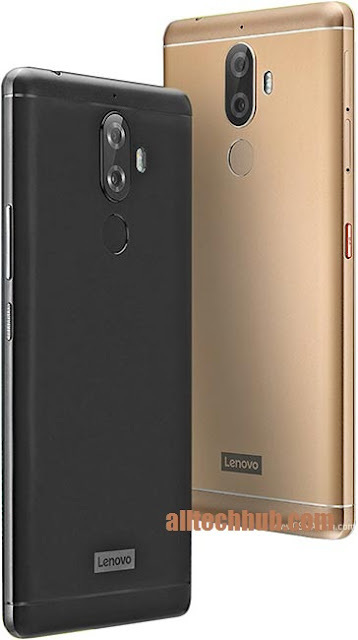 The Lenovo K8 note comes with very exciting features.Let's discuss Lenovo K8 Note Price, specifications, features, Pros and cons. Lenovo K8 Note provides 5.50-inch touchscreen display with 1080 pixels by 1920 pixels resolution at a PPI of 441 pixels per inch. The Lenovo K8 note Price is starting with Rs. 12,999 in India. 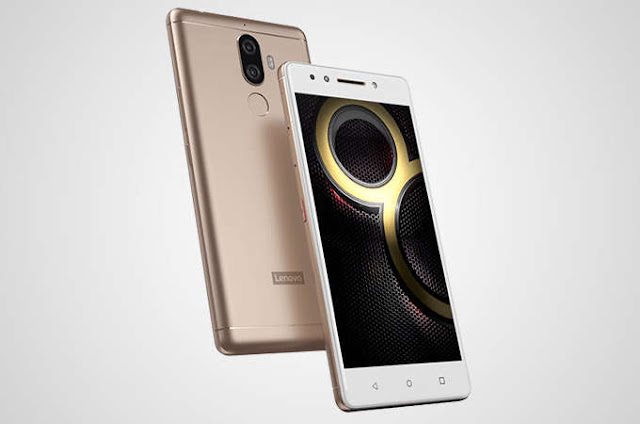 Lenovo K8 Note is powered by latest 1.4GHz MediaTek Helio X23 processor and provide 3GB of RAM. The Lenovo K8 note comes with 32GB of internal storage you can expand up to 128GB via external microSD card. The camera was also good in Lenovo K8 Note comes to with a 13-megapixel primary camera on the rear and same 13-megapixel front camera for great selfies. Lenovo K8 Note runs Android,7.1.1 Nougat. good storage 32 GB / 64 GB native storage capacity. The Lenovo K8 Note comes with 13MP main and 13MP front-facing selfie shooter camera. The phone will support for USB micro USB v2.0 and with Dual SIM features (Nano SIM).